Very fast shipping and excellent products. Great service. Very responsive to help you out with the package. Very competitive price. 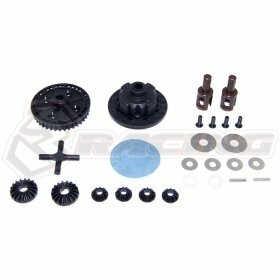 Definitely the best online store for buying my rc hop ups parts. Thank you 3racing. You guys are awesome! Really, everything was perfect, on time and cheap! Just how I like it! Thanks 3Racing, keep up the good work!